PETALING JAYA (March 12): There is talk that the maximum 40-year tenure offered to affordable housing loans may be extended to all mortgages too, as one of the counter measures to address the overhang issue straining the property market now. It is “a possibility” the government may request financial institutions to revert back to the 40-year tenure, which was shortened to 35 years back in 2013, according to a source quoted in The Star today. However, the source hopes it will not become an eventuality. The daily reported that industry sources view the proposal as something that serves the interest of developers more than buyers. Pressured to unload the high volume of unsold properties in their hands, developers have been offering greater incentives, supported by the ongoing Home Ownership Campaign (HOC). However, property consultants have pointed out that the RM3 billion sales target set for the campaign, which runs till June 30 this year, is an unrealistic figure, leading to calls for longer mortgage terms to make it attainable. 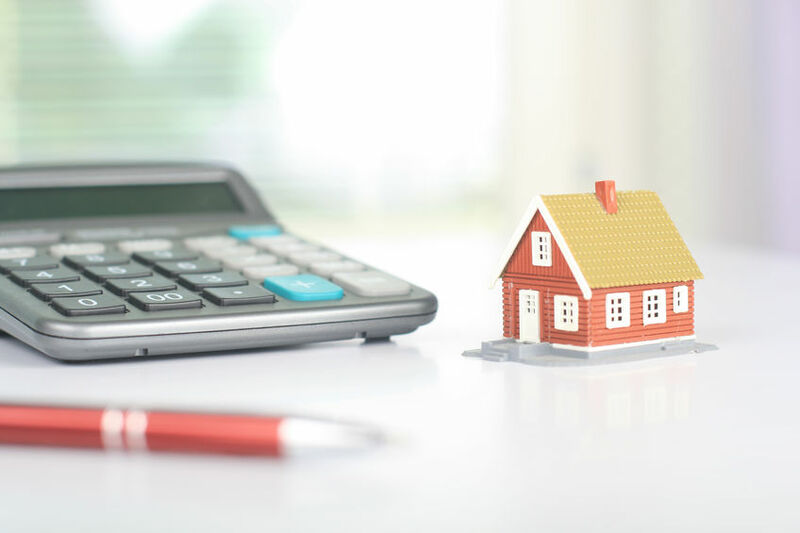 The source pointed out that unlike the accompanying terms in the 40-year tenure offered to first-time homebuyers, buyers taking normal loans stand to lose out more with the stretched-out repayment period. Introduced in Budget 2019, the former is supported by a RM1 billion fund established by Bank Negara Malaysia for houses priced RM150,000 and below, at a concessionary rate of 3.5% p.a. However, in a commercial loan, based on a borrowing of RM400,000 at an interest rate of 4.9%, the monthly instalment within 35 years is RM1,993 versus RM1,902 for 40 years. That leads to a financing cost of RM437,191 against RM513,137 in a 40-year tenure. The extended five years lower the monthly repayment merely by RM68, but considerably increase financing by RM75,946! Even at a slightly lower financing rate of 4.75% on RM400,000, the extended five years would lead to an added financing total cost of RM72,976. The source added that longer tenures typically also come with higher financing rates and delay the build-up of the borrowers’ equity. In July 2013, lending and banking institutions capped the housing loan tenure at 35 years, among others, to curb excessive household debt and promote responsible lending practices. Socio-Economic Research Centre executive director Lee Heng Guie stated: “Banks’ lending guidelines should not be compromised in terms of lending risk, asset quality and the borrowers’ financial standing to repay the mortgages. “Both the public and private sectors must work together to prevent an over-adjustment in the property sector as it not only affects other economic sectors, but also would drag down the banking system,” Lee stressed. One source said, instead, structural reforms for affordable housing issues should be expedited. Among them are its management under a single authority, an integrated demand-and-supply database, the adoption of advanced and cost-efficient construction technology and stimulating the rental market.